Cockrell Hill Police Department, located in Cockrell Hill, Texas, has recently lost eight years of police evidence after a ransomware attack. According to Bleeping Computer, the attack was discovered on December 12, 2016. 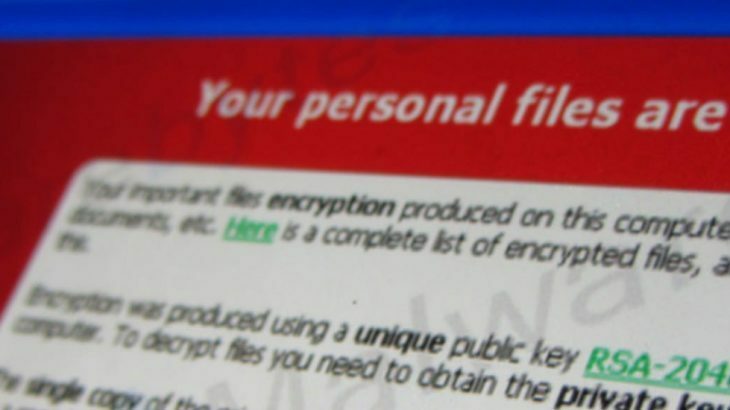 The ransomware variant used to encrypt the police department’s data is not being disclosed. The police department had the option to either pay the hackers $4,000 to obtain the decryption keys to their data, or wipe their hard drives and start over. They chose not to pay. To see a full list of ransomware attacks that have taken place in 2016, you can click here. We have also created a ransomware map, see below, of the ransomware attacks that have taken place in the U.S. The map includes both 2016 and 2017 attacks. Ransomware, Ransomware Reports, RansomwareWar, TechTalk Slider. permalink.